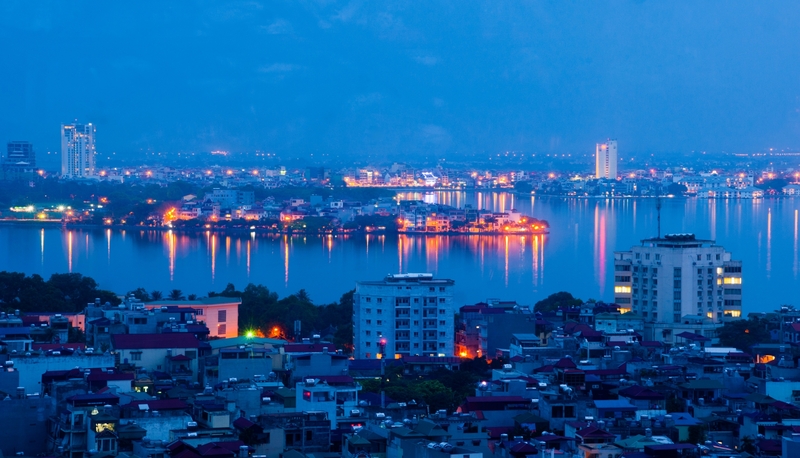 Long Bien district is an urban district of Hanoi city where situated along the northern bank of Red river. 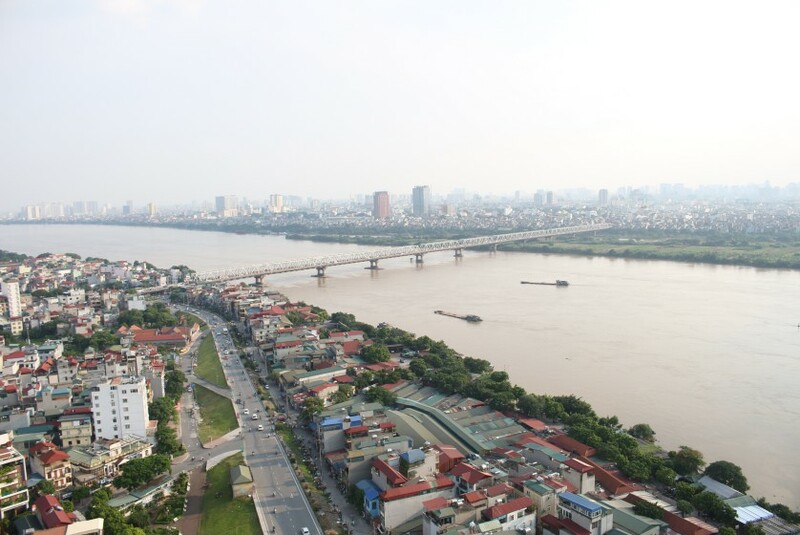 The east is near Song Duong river, the west is near Red river. 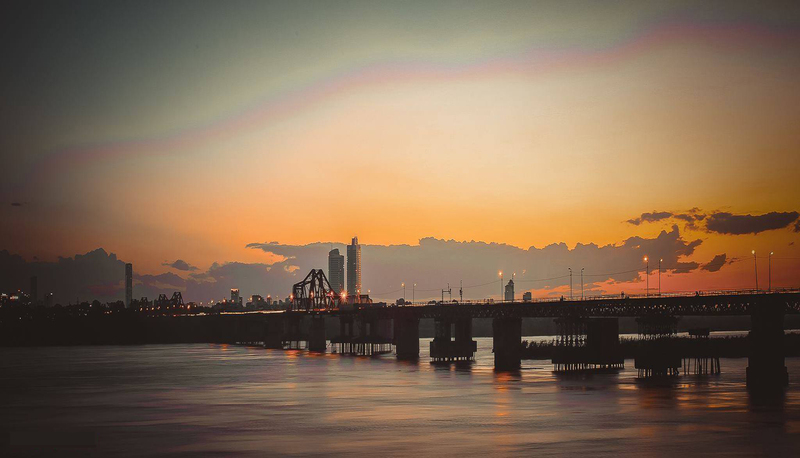 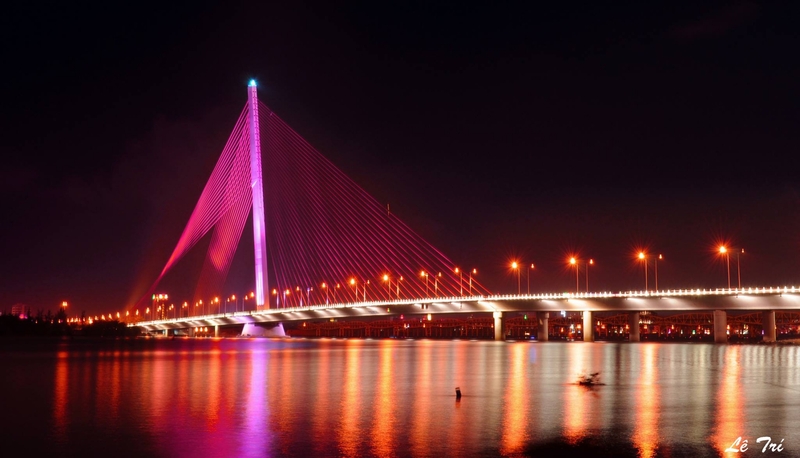 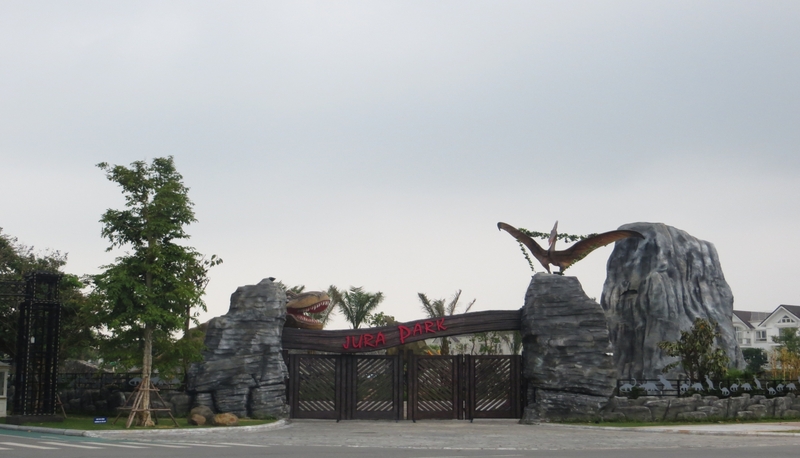 Access to Long Bien district is easy with Chuong Duong bridge, Long Bien bridge, Vinh Tuy bridge etc. 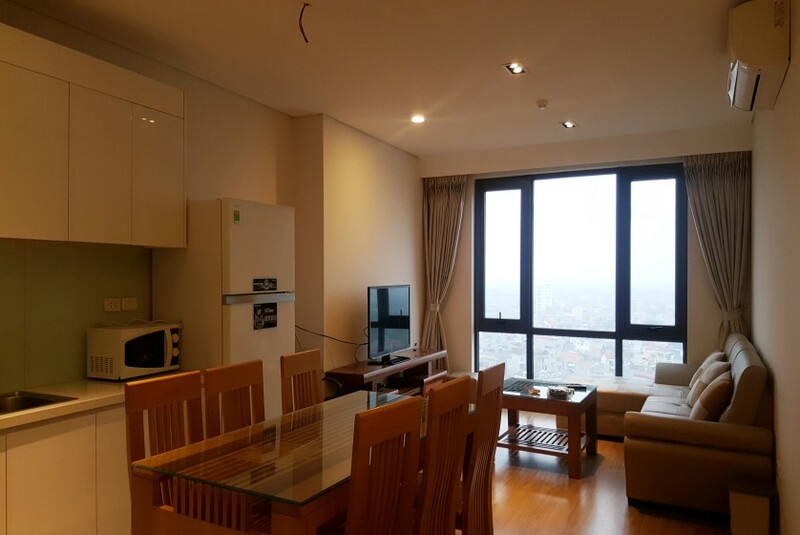 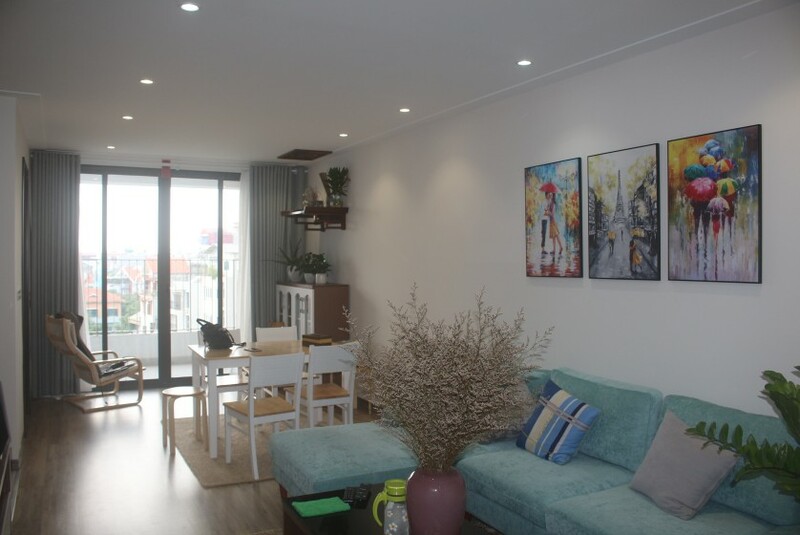 Nowadays Long Bien district is one of the best place providing many apartments in Hanoi for rent and chosen by many foreigners to live. 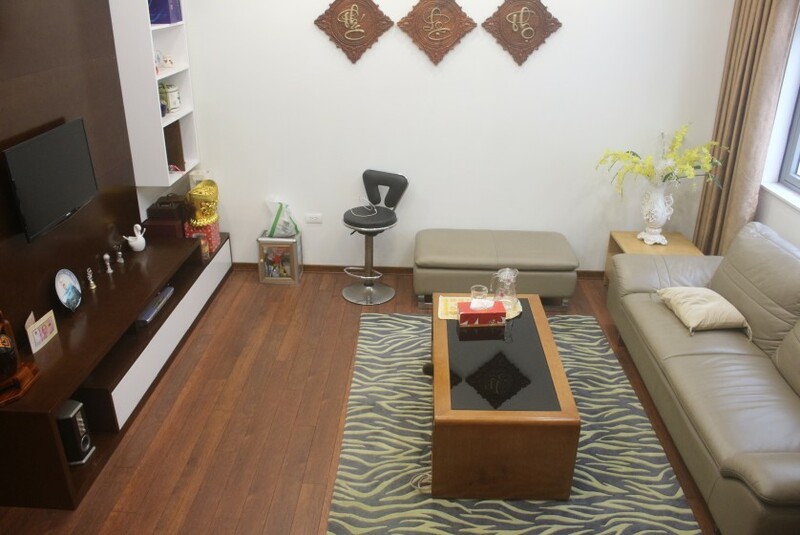 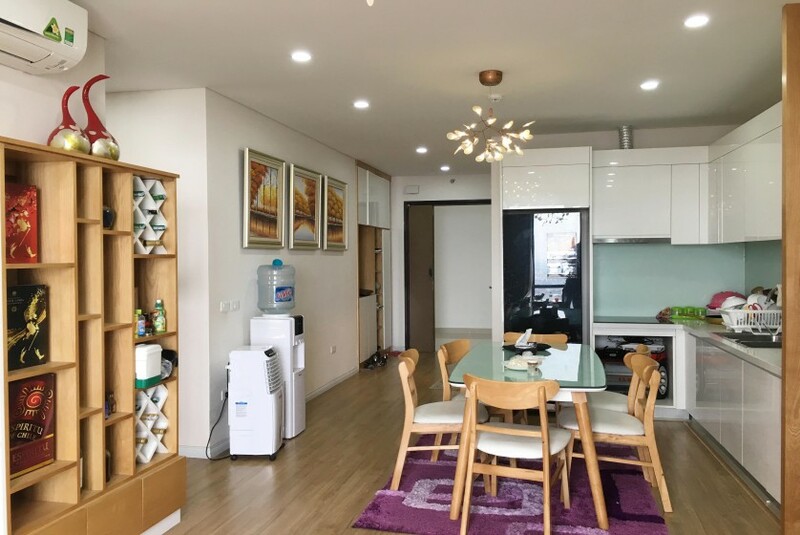 Apartments in Mipec Riverside Long Bien or apartments in Berriver Long Bien apartment building is an example with many apartments to rent available at Golden Lodge Real Estate Agent. 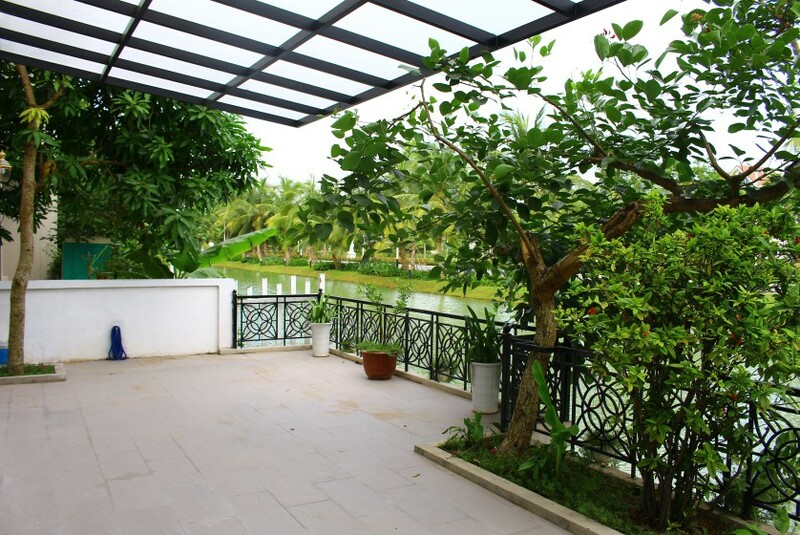 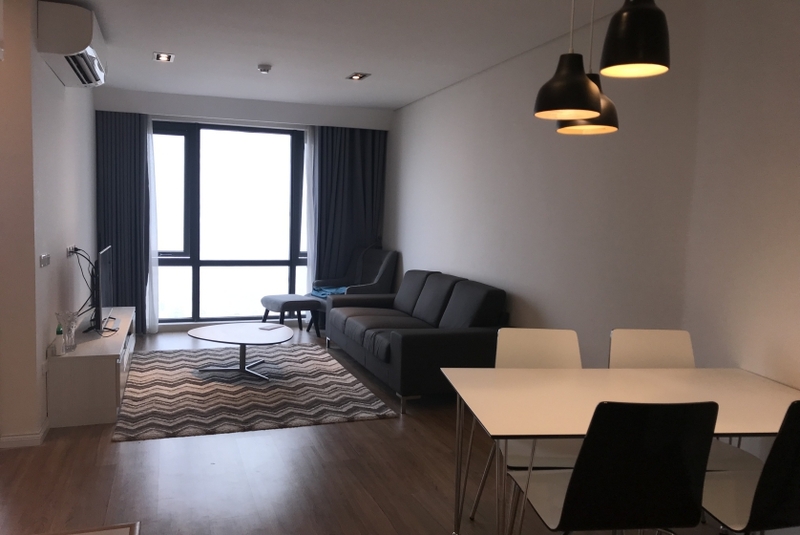 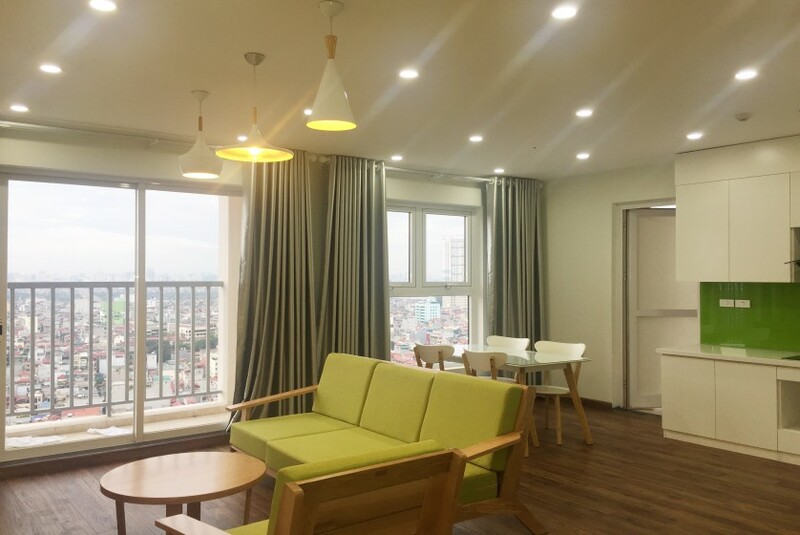 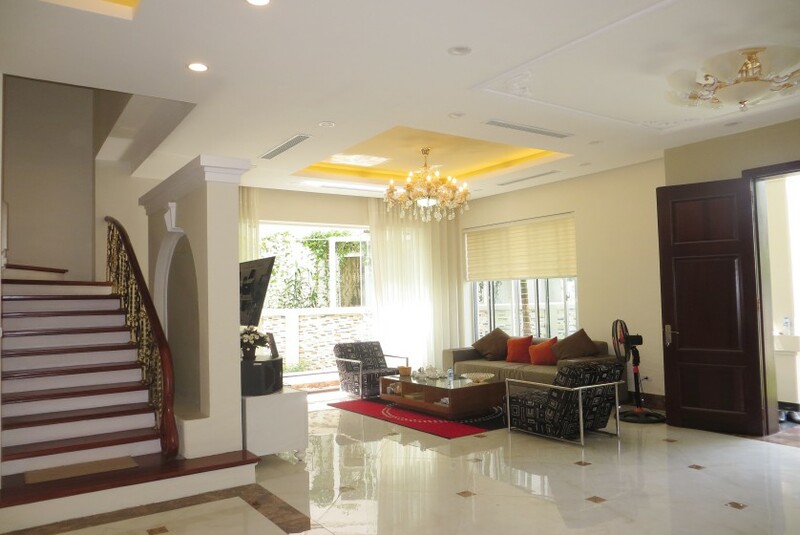 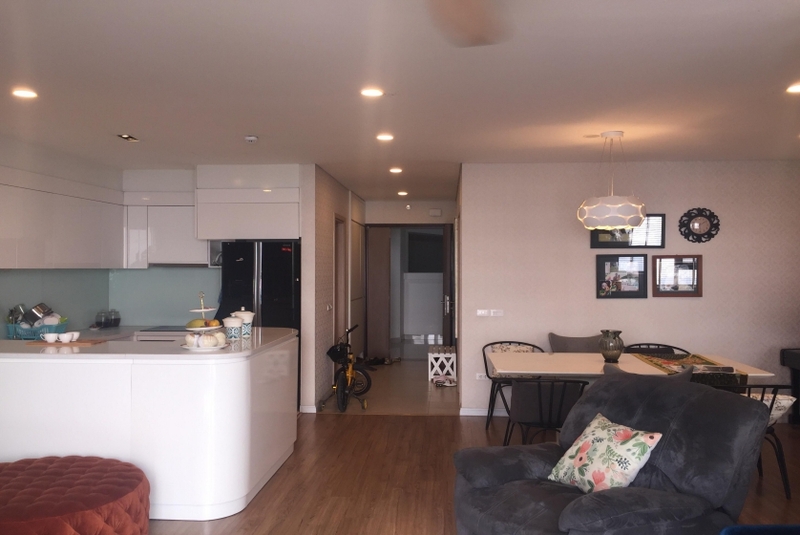 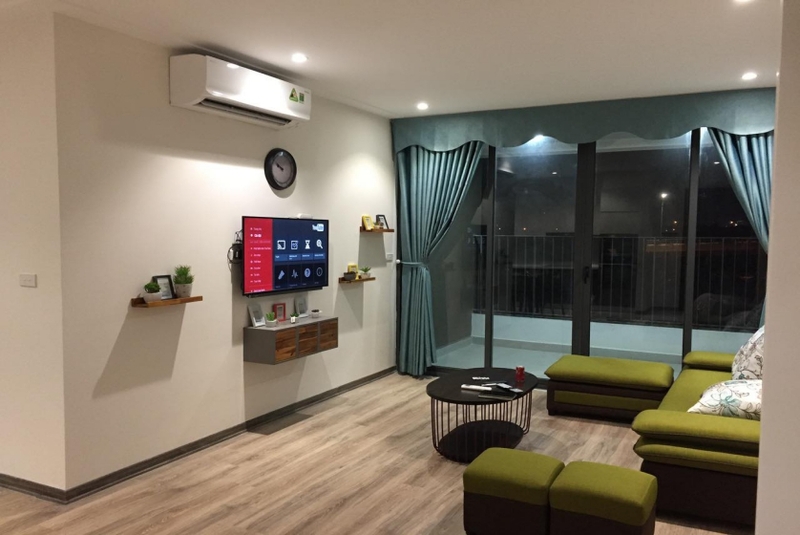 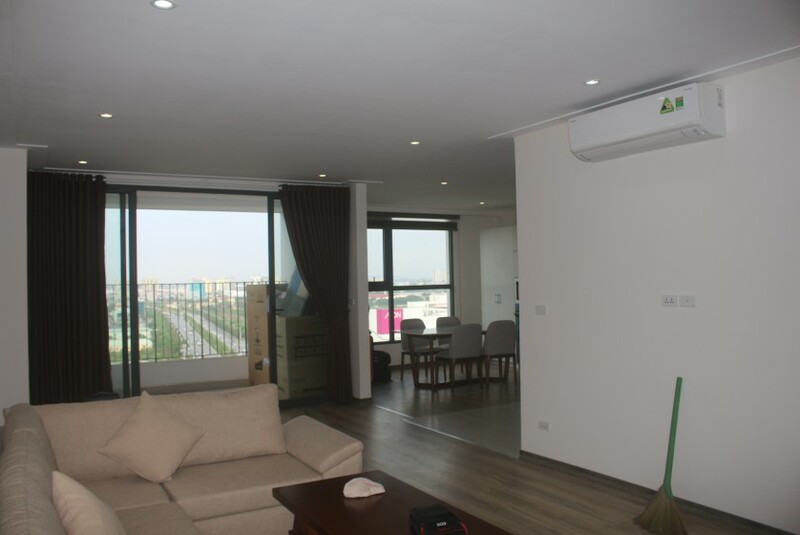 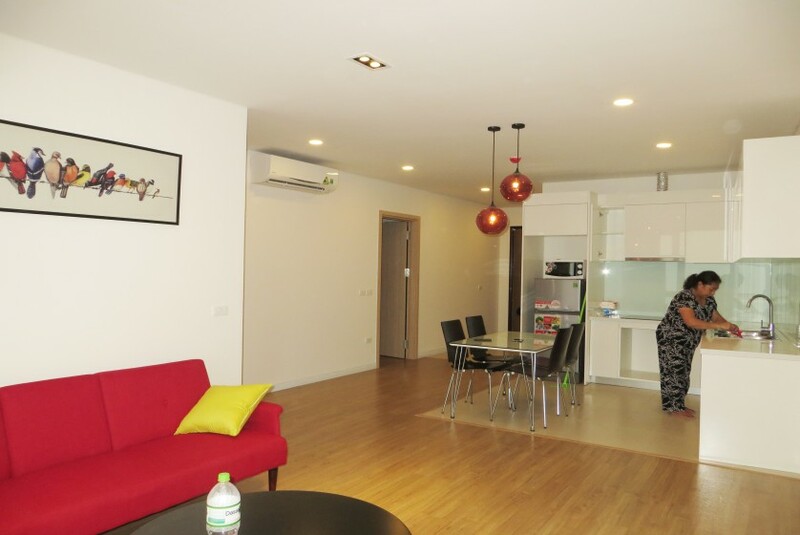 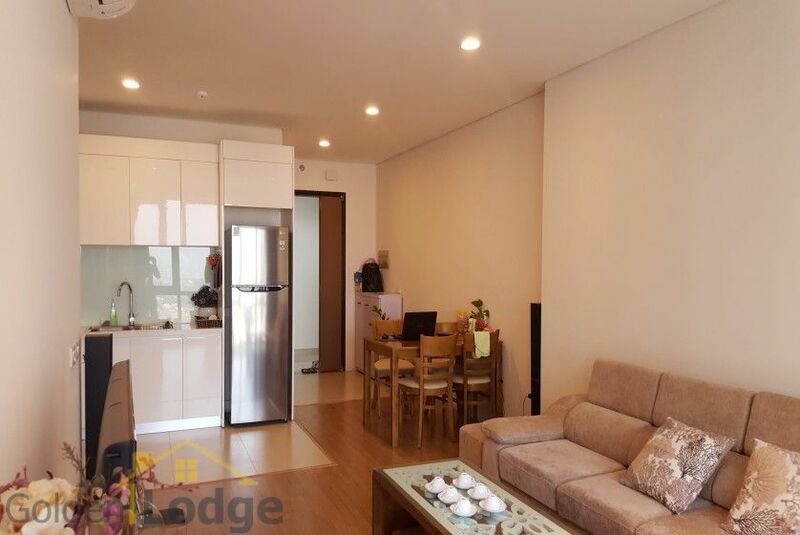 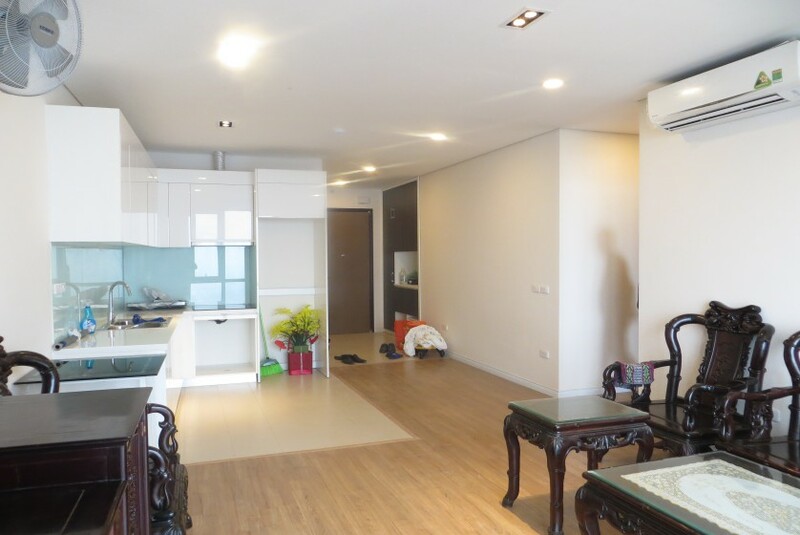 Apartment for rent in Mipec Riverside is a brand new apartment building which next to Red river, Long Bien bridge or Chuong Duong bridge including 02 bedrooms and 3 bedroom apartment for rent, furnished, unfurnished. 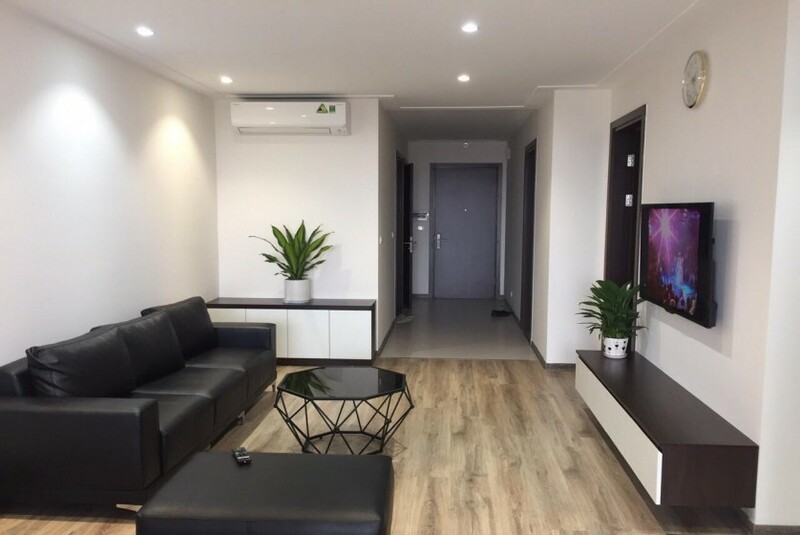 Find your home at our website if you do not find any apartment for rent in Long Bien, please tell us your needs, we will help you to find your right home.